Thank you for visiting Mindful Little Minds. By using the Mindful Little Minds website you are deemed to have agreed to these terms and conditions of use. These terms apply to all visitors and users who access and use this website. We reserve the right to change or modify these terms and conditions at any given time and without notice to you. By continuing to use the Mindful Little Minds site after any revisions have been made effective, you agree to be bound by the revised terms, whether or not you have reviewed them. Accordingly, Mindful Little Minds advises you to check this page regularly. 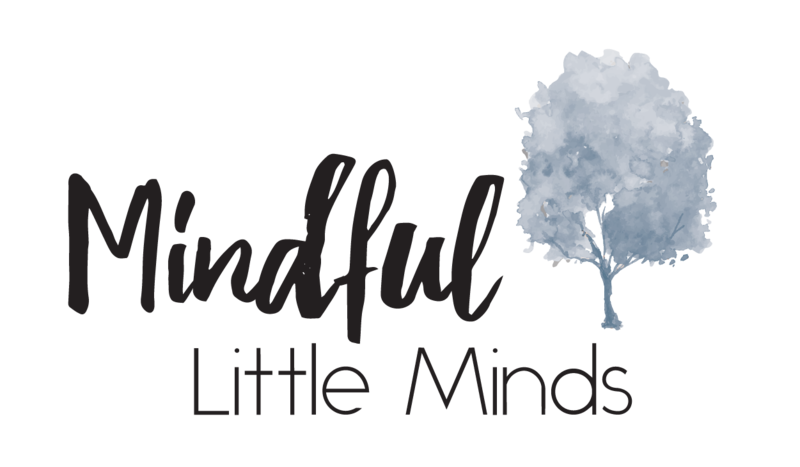 Mindful Little Minds receives 15% commission from the sale of all products in the marketplace (excluding shipping costs). The remaining funds, including shipping, will be deposited directly into the vendors Stripe account via an automated system. Please note, vendors must have an active Stripe account to receive payouts from sales automatically. Upon joining, you will be sent instructions on how to set up your account. If a customer pays for their purchase using PayPal, the remaining funds, including shipping, will be deposited directly into the vendors PayPal account manually. It is the vendors responsibility to ensure that their contact details and payment information are kept up to date, in order to facilitate this process. Businesses are requested to advise us if there are any changes to their product range, however the Businesses are free to make changes to their product range including price, quality and quantity. These matters are outside the control of Mindful Little Minds and we accept no responsibility to any changes made by these external websites. 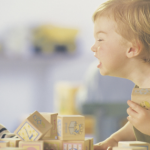 All content and products on Mindful Little Minds and its associated blog are provided for informational and educational purposes only. The content and products on this website are not intended to be a substitute for therapy or consultation with a qualified mental health professional. Using this site does not create a therapist-patient relationship, and the use of any information and products on Mindful Little Minds is done so at your own risk. The products featured on Mindful Little Minds are products that I, Sarah Conway, have used or encountered myself in a professional or personal capacity and I have not received compensation for featuring these products, nor do I make any claims regarding the superiority of these products over any other. Mindful Little Minds will make every attempt to publish true and accurate information, however we cannot guarantee that there will never be any errors or mistakes in published material. Mindful Little Minds does not accept any responsibility for the accuracy or completeness of any material contained in this site. Additionally, Mindful Little Minds disclaims all liability to any person relying wholly or partially upon any information presented in this site in respect of anything, and the consequences of anything, done or omitted to be done. Our website contains links to businesses that are not owned or controlled by Mindful Little Minds and are considered an “external website”. Mindful Little Minds assumes no responsibility for the content, privacy policies, or practices of the websites or services. You acknowledge and agree that Mindful Little Minds shall not be responsible for any damage or loss caused or alleged to be caused by or in connection with the use or reliance on any such content, goods or services available on or through any such Business. We strongly advise you to read the terms and conditions and privacy policies of any businesses that you visit. You indemnify Mindful Little Minds against each claim, action, proceeding, judgment, damage, loss, expense or liability incurred or suffered by, or brought, made or recovered against us in connection with any breach by you of these terms and conditions. Sarah Conway is a participant in several affiliate programs whose links appear on Mindful Little Minds. I may receive a (very) small commission if you use these links to make a purchase. Any products I recommend through these affiliate programs are based on my own personal and professional experience and are not influenced by participation in these programs. I do not receive compensation for promoting specific products, nor do I make any claims as to their effectiveness over any other product. The amount you are charged for these items does not change based on whether you followed an affiliate link or not. It is entirely up to you whether you wish to make use of the affiliate links. If you prefer not to use the affiliate links, you may search for the products independently instead. Mindful Little Minds reserves all intellectual property rights, including all content within the Mindful Little Minds website. You may print single copies of any pages of this website for your own personal and non-commercial use but must not otherwise reproduce any material on this website in any form without the express written consent of Mindful Little Minds. By joining Mindful Little Minds, our members give us the right to use any image on their website in an effort to highlight specific products and direct users back to their website. It is the responsibility of each vendor to ensure that they have the right to use and publish all images on their website. Mindful Little Minds will not be responsible for any copyright or trademark issues of images supplied to us from vendors. If you act in any way which contradicts these terms and conditions, Mindful Little Minds has the right to terminate your membership without warning and may refuse any and all current or future use of the website.